When you plan a demolition or renovation for any building in the Seattle, WA area, asbestos testing is mandatory. The presence of asbestos dust may have detrimental effects on the health of the people working and residing on the property. When asbestos-containing materials are disturbed the dust is created. 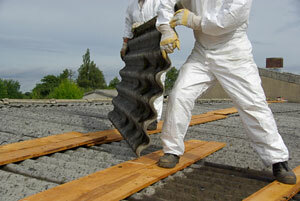 To ensure proper asbestos inspection, hire only certified professionals. Puget Sound Abatement is a renowned company that you can rely on for professional asbestos testing services around Seattle. No job is too big or too small for us. 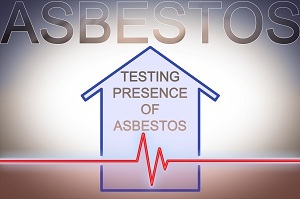 Whether you have a large property or small area that needs asbestos test in the Seattle area, we are happy to oblige. To ensure that everybody can avail themselves of our services, we have kept the asbestos inspection cost reasonable. We are one of the most sought-after asbestos inspection service providers because of the quality of our work using a superior quality asbestos test kit. A majority of our business comes through referrals from happy customers who have previously received an asbestos test done on their property by us. It is never a good idea to take the health and safety of your family for granted. Hire only certified professionals for asbestos inspection in the Seattle area to ensure proper testing. 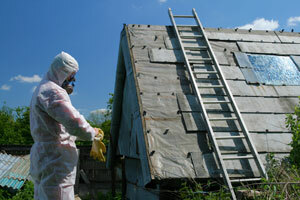 Unless experts find asbestos in your property, there is no need to worry. In case the presence of asbestos is detected, we are always there to help with the removal and disposal of the harmful material. We aim to ensure an asbestos-free environment for you to live and work. Reputed for following established asbestos test protocols we deliver professional results. Give us a call to receive information about asbestos inspection cost. Hire only Puget Sound Abatement to conduct an asbestos test in your Seattle property. Call (425) 336-0611 to schedule asbestos testing services.